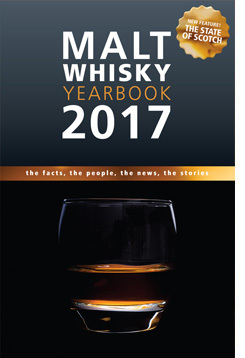 I’ve been working with Master of Malt on a deal to give my readers something cool; something exclusive and special – FREE WHISKY. It’s just my way of saying “Thank You” to all of the folks who keep coming back to my blog (and a nice “Welcome” to all of my new readers as well). Master of Malt agreed to give a free a “Drinks by the Dram” 3cl sample with any order that came through my blog. Q: How do I claim my free whisky? In my Master of Malt Drinks by the Dram Arran sample tasting post, I told you that Master of Malt gifted some samples to me for review. I wanted to be upfront about this as my reviews are, and will remain to be, completely independent and not influenced in **any way** be it by free samples or payment. If I don’t like a whisky, I’m going to tell you. If I like a whisky I’ll tell you. My nose, my tongue, my reviews. It’s this simple.